Our world today is not made by a single person, but rather billions of people work together and allow us to live in between. It’s hard to imagine how our world becomes looks like this, but the answer is simple; humans are a teamwork being. 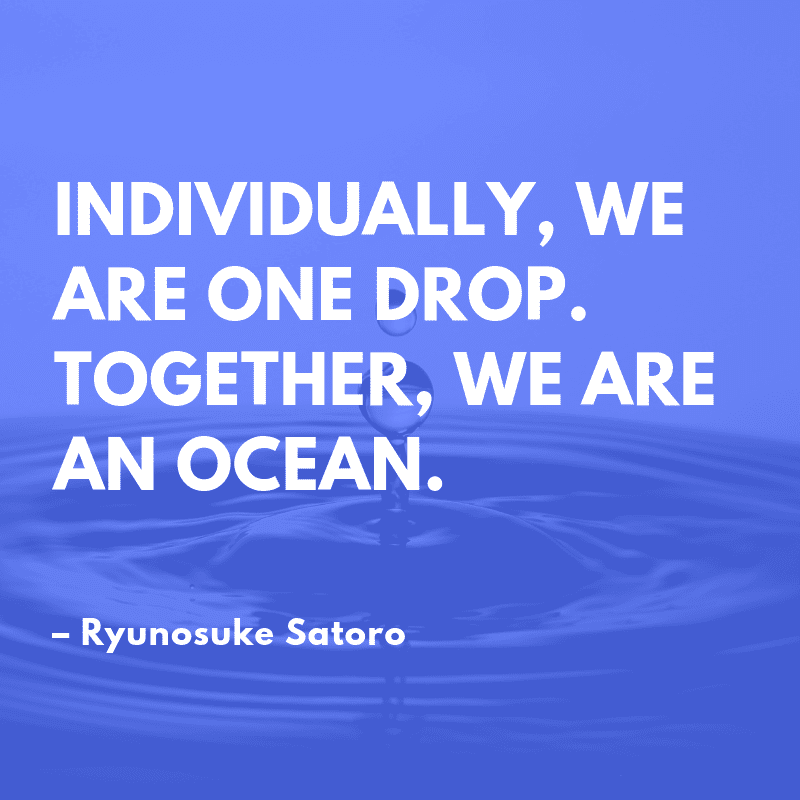 By working together, we can achieve something we couldn’t do it alone. If you are a leader of a team or wanted to create a brand new team, these wise sayings would help you. Here are 70 best quotes about teamwork to motivate your employees or team member. 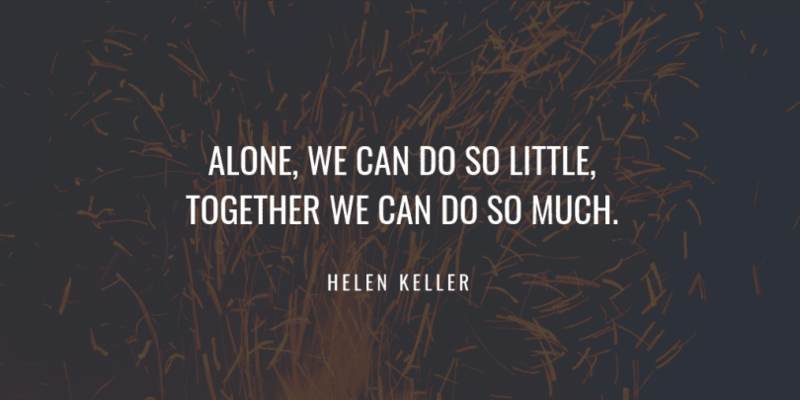 Alone, we can do so little; together we can do so much. If you don’t give people a chance to fail, you won’t innovate. 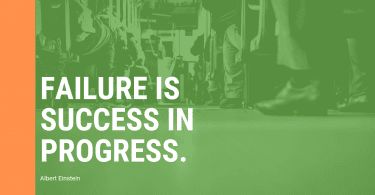 If you want to be an innovative company, allow people to make mistakes. Getting the right people and the right chemistry is more important than the right idea. In business, nothing great can be done by one person alone (typically) but, with a team, great things can happen. 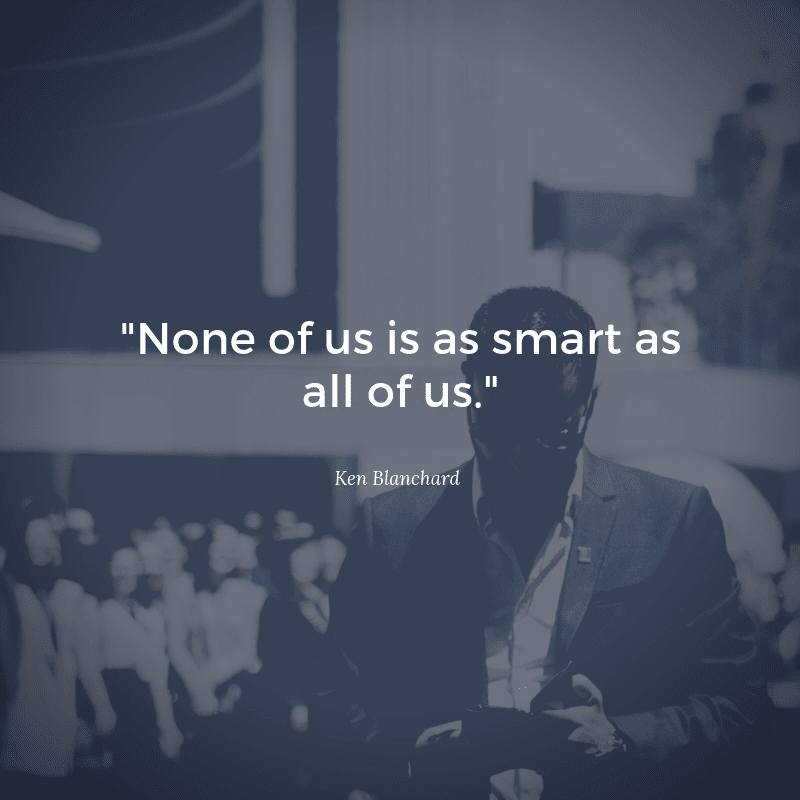 Nobody’s going to fix the world for us, but working together, making use of technological innovations and human communities alike, we might just be able to fix it ourselves. I can do things you cannot. You can do things I cannot. 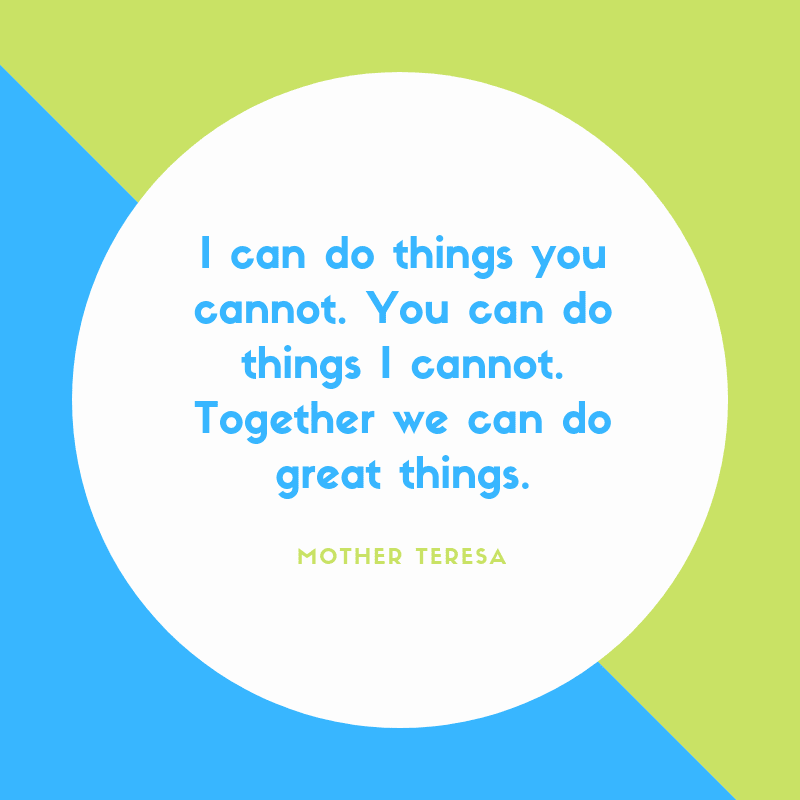 Together we can do great things. Teams are incredible things. No task is too great, no accomplishment too grand, no dream too far-fetched for a team. It takes teamwork to make the dream work. You don’t build a business, you build people and then people build the business. Whenever ideas are shared, the result is always greater than the sum of the parts. 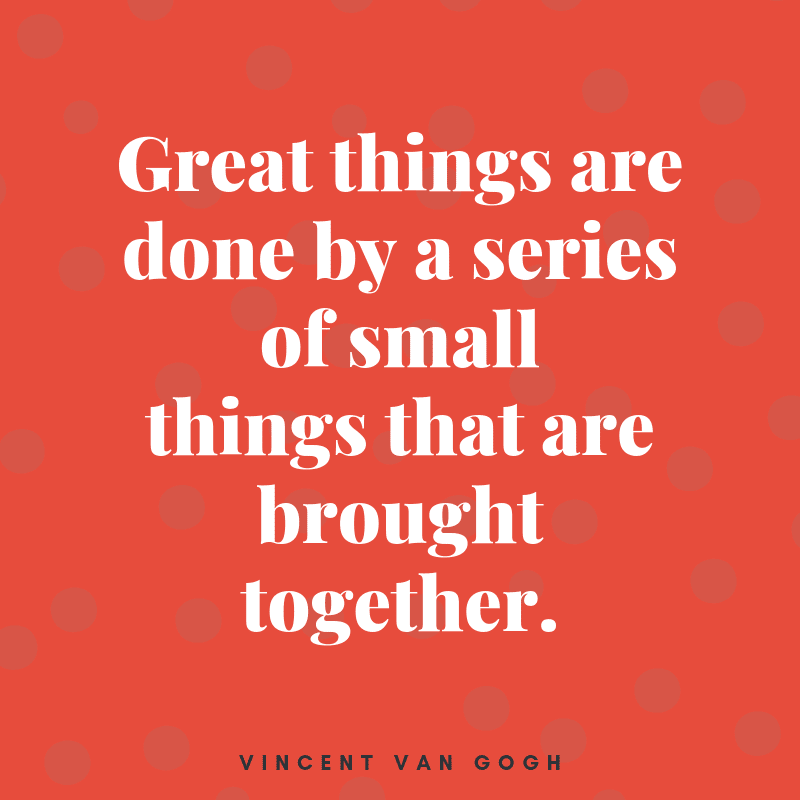 Great things are done by a series of small things that are brought together. Sometimes being on a team means being humble and putting others first. 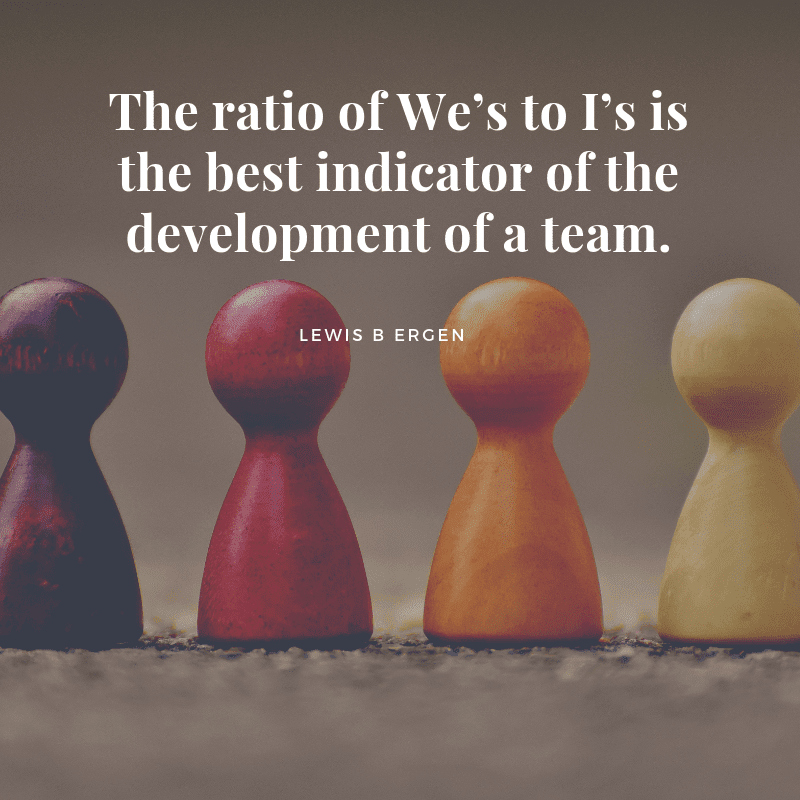 It has to be about the team and not the individual. Trust your team. Let others do their work so that you may concentrate wholly on doing your own. 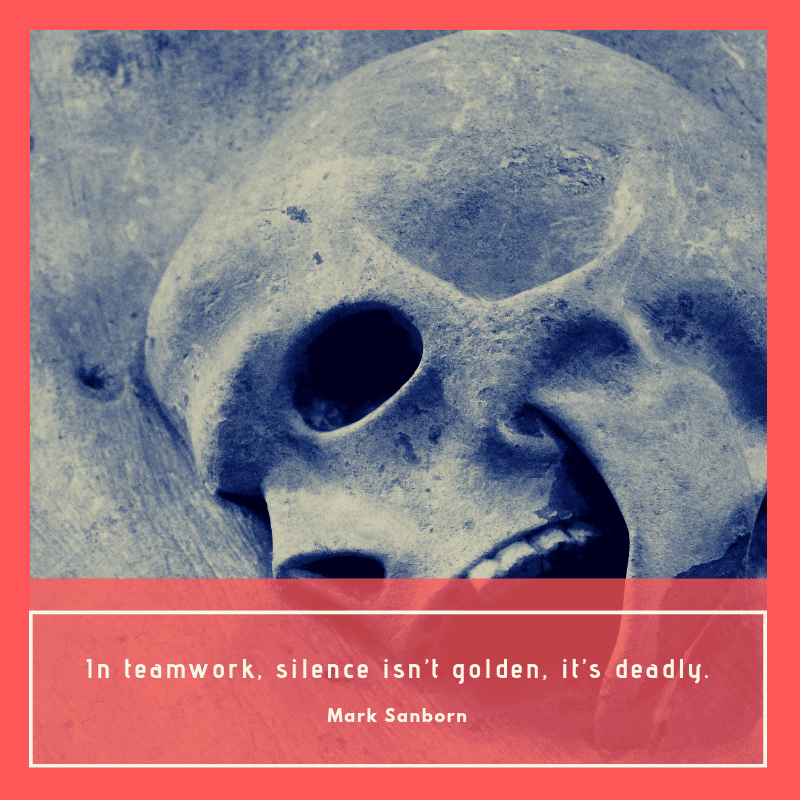 We have 62 Most Important Quotes About Leadership and Teamwork for a Better Collaboration. Perhaps it would complete your teamwork wishlist quotes.